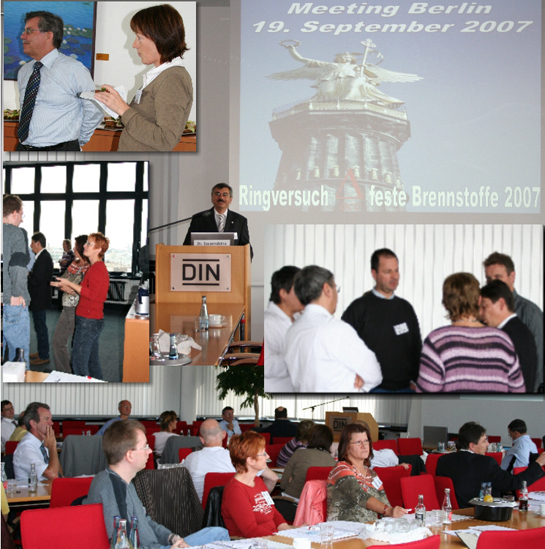 Professionals among themselves: The results of the DCC-round robin tests are discussed at regular meetings. Here you can not only bring in your skills but also acquire new ones. Attendance at this meeting is free for participants of the round robin tests and (is meant to serve) serves as a discussion platform for the exchange of experiences among the participating laboratories. Sign up by downloading the registration DCC Meeting form here as a PDF for printing and faxing.